Make Sure to Try the New DELICIOUS Slow-Smoked Brisket at @qdoba! Are you a smoked brisket fan?? I didn't know I was until I tried the new Slow-Smoked Brisket from Qdoba recently! 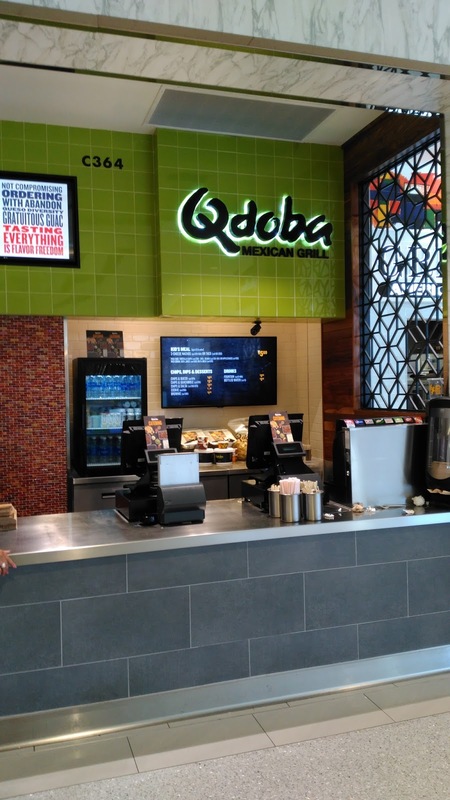 Qdoba Mexican Eats, known for its bold and unexpected flavors, has a NEW addition to its menu lineup: bold, smoky Slow-Smoked Brisket and it really is delicious! Available at most Qdoba restaurants for a limited time, the new Smoked Brisket is protein packed with mouthwatering flavor that comes from more than four hours of slow-smoked cooking over real wood. With its smoky versatility, Qdoba’s Smoked Brisket can be enjoyed in any of the restaurant’s classic entrees – burritos, bowls, salads, quesadillas, soups and tacos. 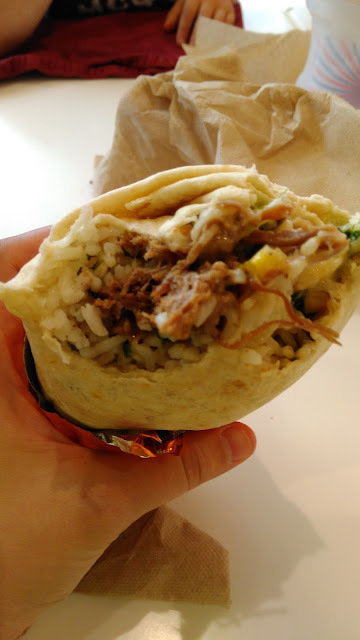 We enjoyed this Smoked Brisket in a burrito at our local Qdoba and it really was mouth-watering. 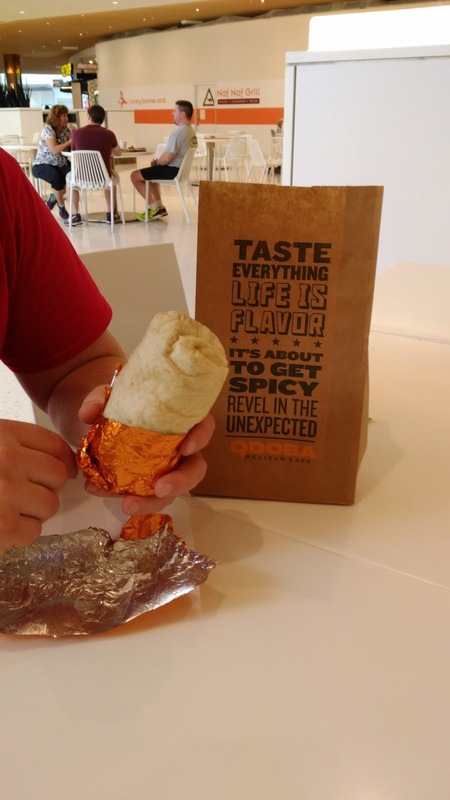 I couldn't get enough of this burrito and I am usually not a big burrito fan! If you are looking for something new to incorporate into your burrito or you are already a big brisket fan, you will love this in your burrito, taco or salad at Qdoba! Speaking of tacos, Qdoba is also upping the ante with its Knockout Tacos, adding the NEW Outlaw Taco, featuring Slow-Smoked Brisket, Ancho Chile BBQ, habanero salsa, corn salsa, cilantro and Cotija on a corn tortilla. Don’t let the summer end without getting your brisket fix!